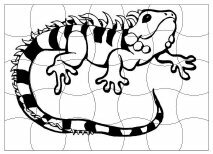 the children identify the picture that isn’t the same as the other pictures and colour it. 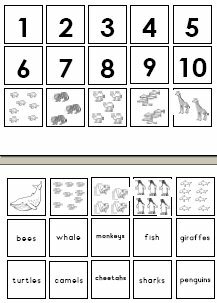 the children cut out all the pictures and match the correct number to the correct amount of animals. 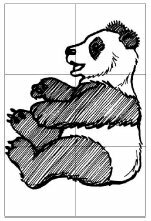 as an addition to the exercise have them cut out the words and paste them with the correct image. 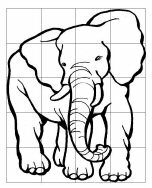 the children cut out the six pictures of the elephants and sequence them from big to small or from small to big. 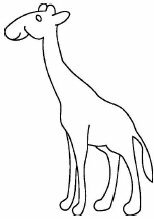 use the template of the giraffe for a crafts activity. 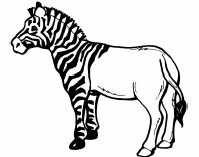 Check the animal-crafts page for more information. the children cut out the five pictures of the giraffes and sequence them from tall to short or from short to tall. 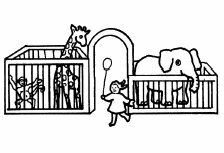 the children indicate which animal does not belong in a zoo by colouring the odd one out. 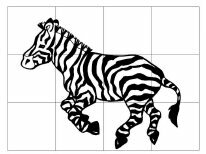 use the template of the zebra for a crafts activity. Check the animal-crafts page for more information. the children read the word and colour the correct picture accordingly. Which word matches the picture? 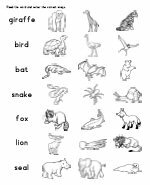 the children look at the picture and choose the correct word that matches the picture.